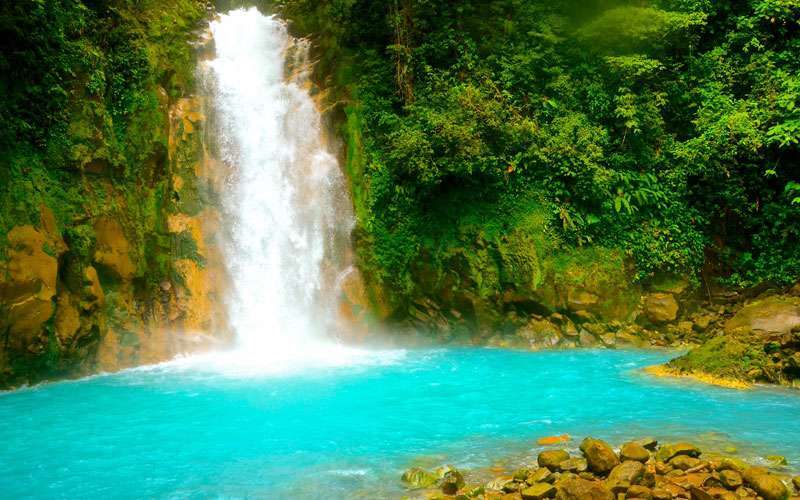 Have you ever thought about the reasons why do people visit Costa Rica? Well, if you don’t, here I will tell you some of the main facts that have made this country one of the most popular destinations around the world in the last years. But of course these ones are not the only reasons why travelers visit Costa Rica, and I am sure that when you finish the reading maybe you will be thinking in a lot of things different than these ones… and that’s the best part of everything: you will always find the perfect excuse to plan some Costa Rica vacations and figure out what is going new! But then, why do people love travels to this paradisiac destination? This small piece of land represents barely 0.3% of the earth's total surface area and houses 5% of the global biodiversity. 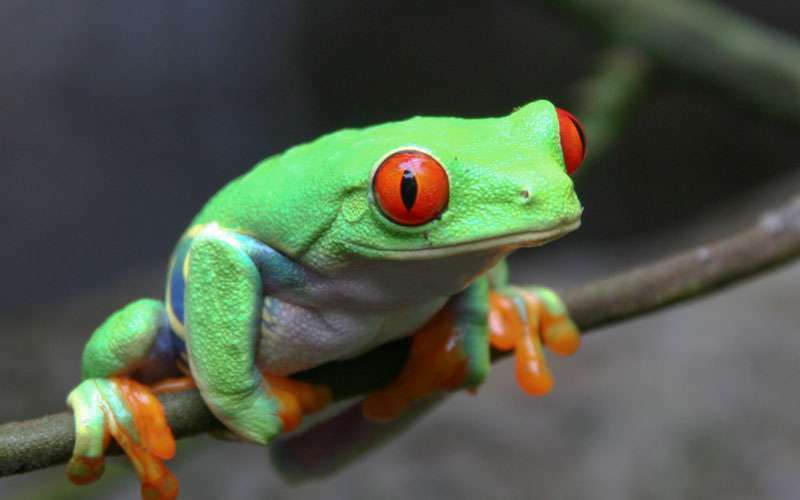 In the Costa Rica's diverse habitats and ecosystems live 13,000 plant species, 2,000 kind of moths and 4,500 butterfly species, 163 varieties of amphibians, 220 types of reptiles, 1,600 species of fresh and salt-water fish, and at least 870 types of birds, as well as an incredible amount of different mammals and insects. Here it is possible to observe and enjoy a large sample of flora and fauna, turning it into the perfect getaway for nature lovers! > Learn About Travel Excellence's Sustainability Policy <. Adventurous travelers can choose from a variety of activities that will add a bunch of adrenaline to their vacations. Costa Rica’s topography allows a multiplicity of landscapes in which it is possible to do a lot of different tours that will amuse the whole family. Costa Rican adventure tours are ideal for all kind of adventurers, since the littlest ones to the most aged family members. Nature, culture, and adrenaline lovers can find here multiple options to choose the one that fits more into their plans. > Costa Rica Will Host 2016 ISA World Surfing Games <. 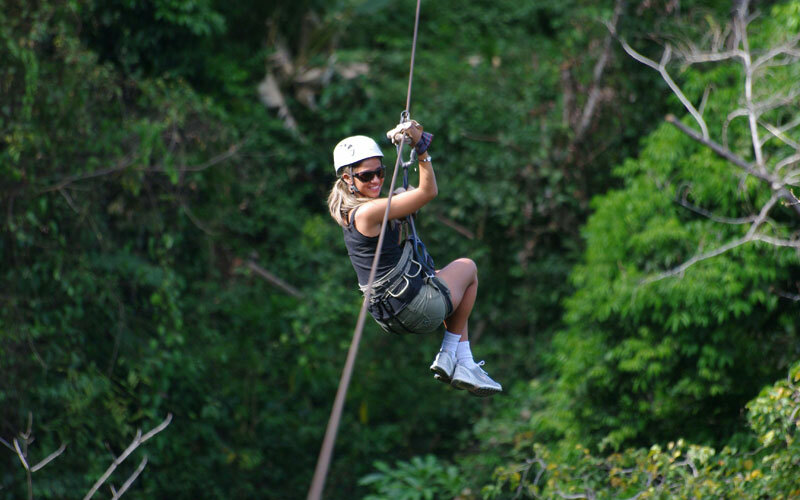 Many vacation packages to Costa Rica offer great opportunities to experience adventure and have fun at a very affordable price; and if you are looking for a very specific adventure activity or you have in mind an original idea you want to do during your vacations, you just have to tell us and we will be more than pleased to assist you and create or customize your adventurous itinerary. 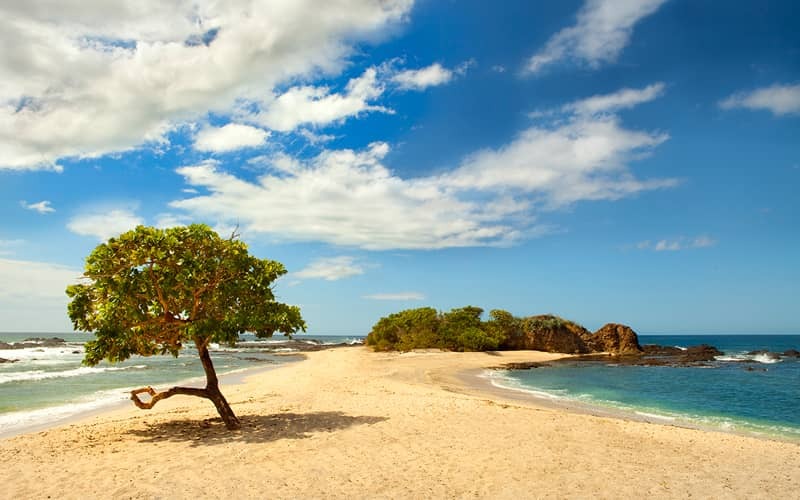 Among the activities that can be done in Costa Rica such as snorkeling, kayaking, surfing, zip lining, and lots more. In fact, the most challenging activity will be choosing what to do while spending your vacations here! 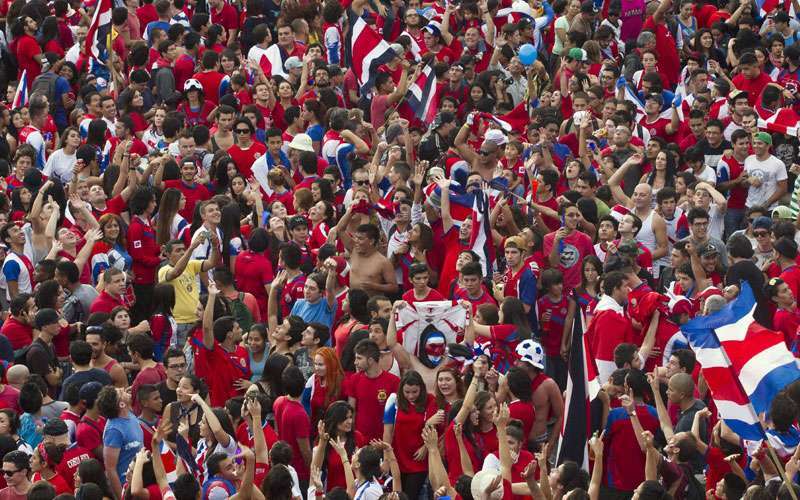 Costa Rica is totally army-free; the army was abolished in 1948 as being considered unnecessary, and due to this, the country’s foundations are the peace, neutrality and freedom. Expect beaches, volcanoes, rain forests, and pretty great weather most of the time. “Pura vida” is a local saying here, meaning “life is good” or, literally, “pure life”. 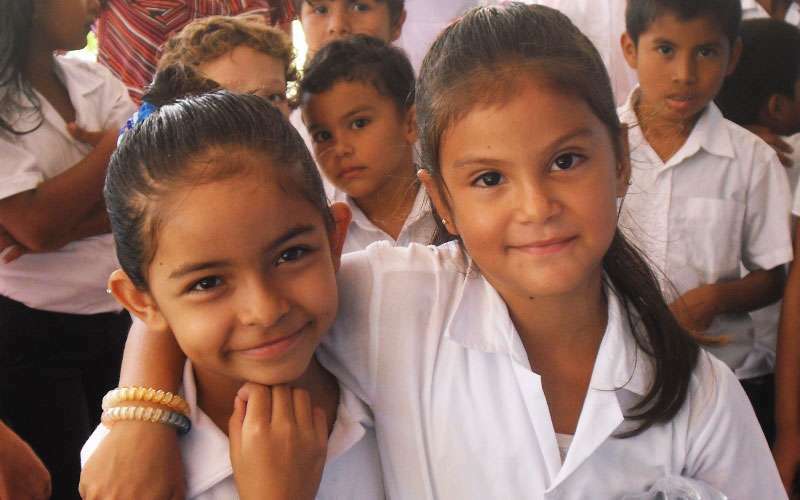 "Ticos", as Costa Ricans are also known, are well-known for being hospitable people who like to keep up their reputation. They are respectful and hardworking and they like to greet others with a smile and a handshake. The ‘ticos’ are very relaxed and easygoing people, and we are always trying to make you feel welcomed and like in your “home away from home”. You can expect a kind and friendly stay and great service when spending your vacations here. For Costa Ricans, life should be enjoyed at its best, and that’s why we will be trying to turn your vacations into the most memorable and amazing experience. We are very proud of the beauty of our country and of our natural resources, and that’s why we try to show our guests the very best of Costa Rica! If you are not convinced yet, we dare you to visit us… you will have more than these 5 reasons to love Costa Rica!